HUMOR, IRREVERENCE AND COMPLOTS AT THE COURT OF THE KING! Serine, despite the will of her mother, refuses to marry. But to get her brothers out of poverty, she must act. Her decision is made: she will be a lady of company! The task is going to be difficult: the queen is capricious, unsympathetic, and returns her damsels as often as she changes her wig. But she does not lack audacity, and out of clumsiness or genius, she makes a place for herself. She discovers then the hidden face of the court: the hypocrisy and the intrigues... and she tries to outwit a plot. 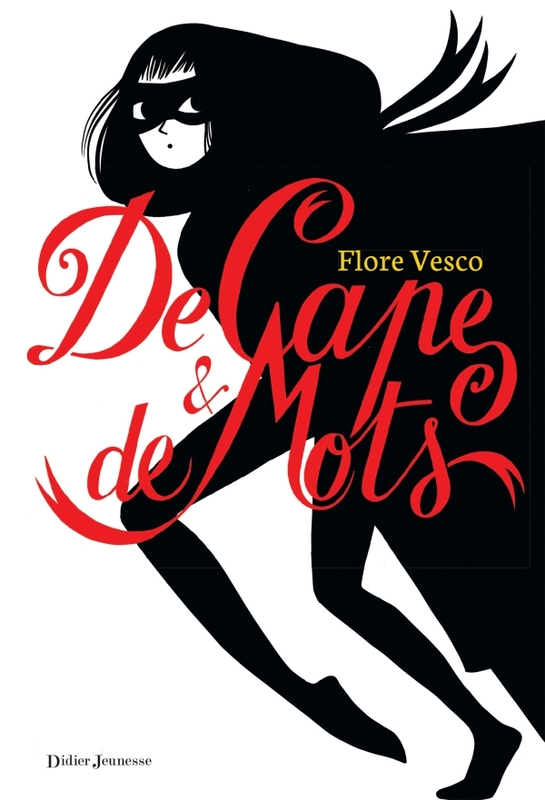 Retrouvez Flore Vesco au Festival Rue des lives de Rennes !